The Hurtta Body Warmer is a multi-purpose product suitable for the muscle care of active dogs and can be used alone or for providing extra warmth under a waterproof jacket. It is also ideal for ageing dogs and dogs undergoing rehabilitation. 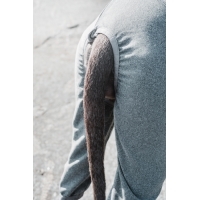 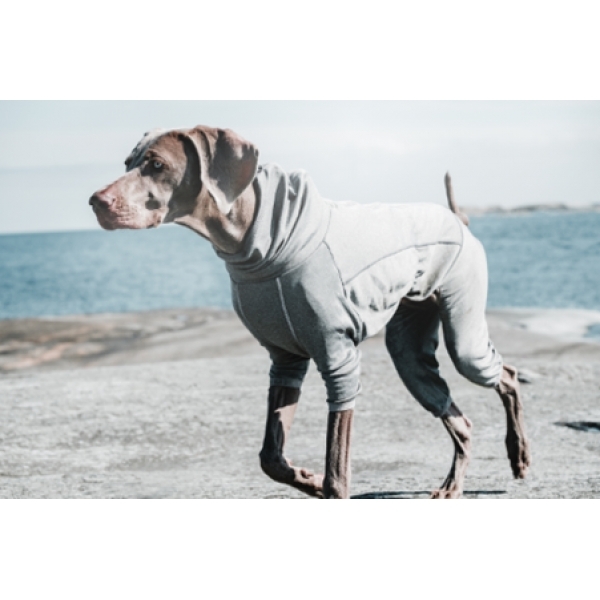 The foil material on the inner surface reflects the dog's body heat and provides extra warmth. Smooth and elastic material makes the overall very comfortable to wear. 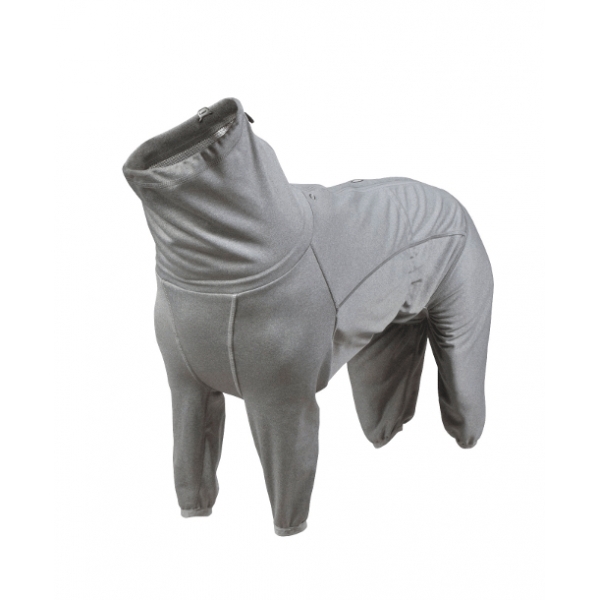 The body warmer has an adjustable belt and collar for a perfect fit and reflectors on the seams make the dog more visible in the dark. 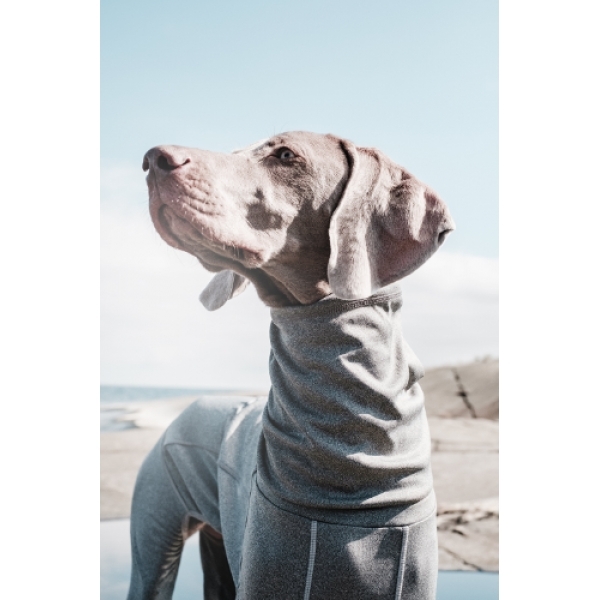 Danish Design 2 in 1 Four Seasons Performance Dog Coat Blue 45cm 18"
Danish Design 2 in 1 Four Seasons Performance Dog Coat Orange 45cm 18"
Danish Design 2 In 1 Four Season Performance Hi Viz Dog Coat 45cm - 18"